As a young girl growing up on the small island of Barbados, I often wondered what existed beyond the vision of the clear and beautiful ocean so readily accessible to one living on such an island. It was the decision governing my father�s need to find a more viable source of finance for the supporting of his growing family that led to our immigrating to the United States of America. Crossing the ocean to this vast nation opened the door to a series of educational opportunities, allowing for the discovery of my musical gifts as a singer. The development of those gifts parlayed into the adventure of traveling from nation to nation, disclosing a myriad of varying peoples and their cultures. The landscapes viewed and experienced were not only of the terrain as it presented itself in foreign lands but also of the musical, emotional, and spiritual exposure, which grew and expanded as I developed as an artist and as a person. Having been reared as a Christian provided the foundation that served as a solid underpinning in the world in which I would now have to navigate. Forever changing were the choices and chances I would encounter. Relying on the non-changing grace of God allowed for my ultimate success in managing the many layers of the challenges presented in developing a career and a family, managing what would be gained and what would be lost. 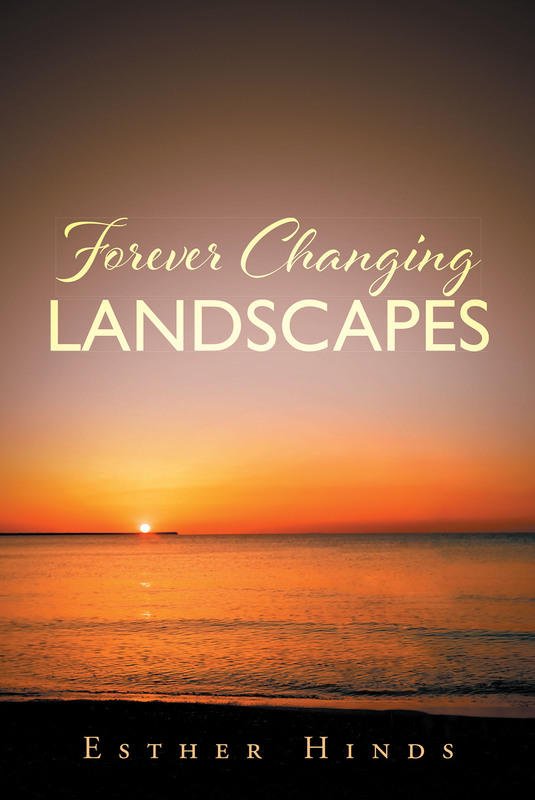 Forever Changing Landscapes is a personal view through the lens of my memory over and through the many oceans crossed, the nations visited, as well as the myriad of musical, emotional, and spiritual mountains traversed through the years of my life.